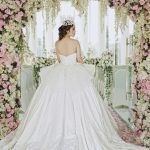 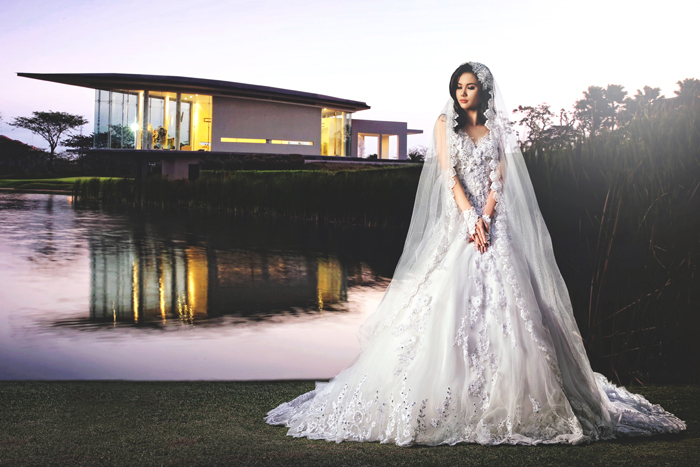 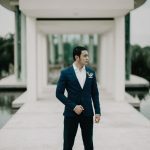 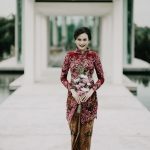 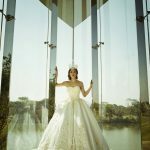 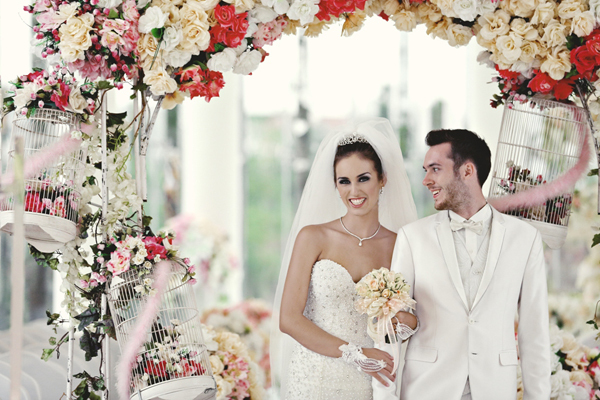 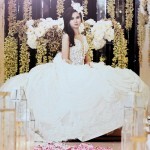 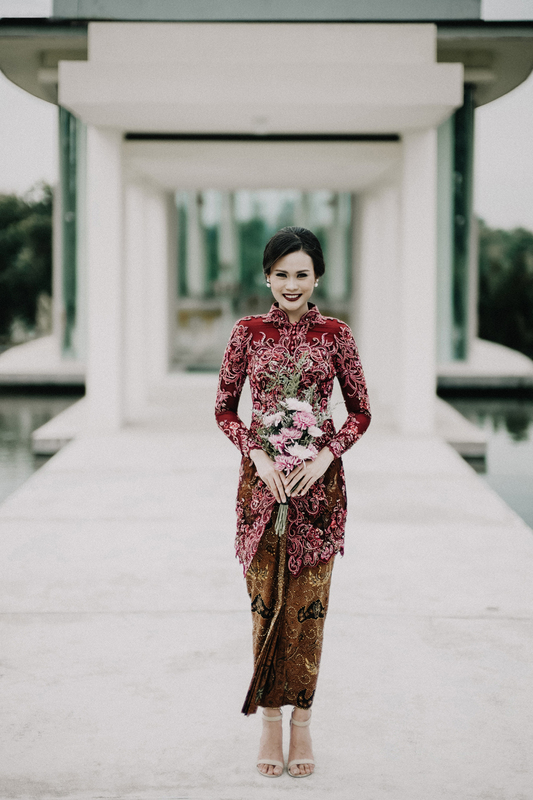 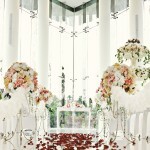 The Wedding Chapel is the most spectacular Wedding Pavilion in Surabaya. 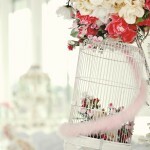 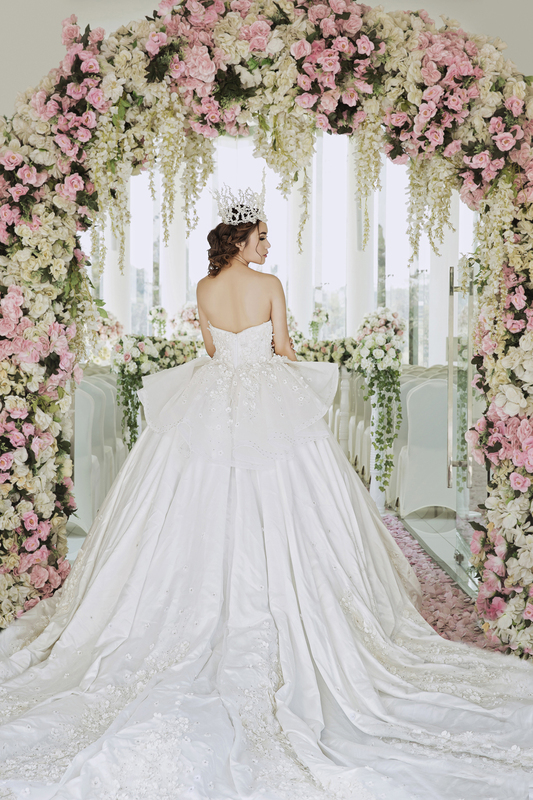 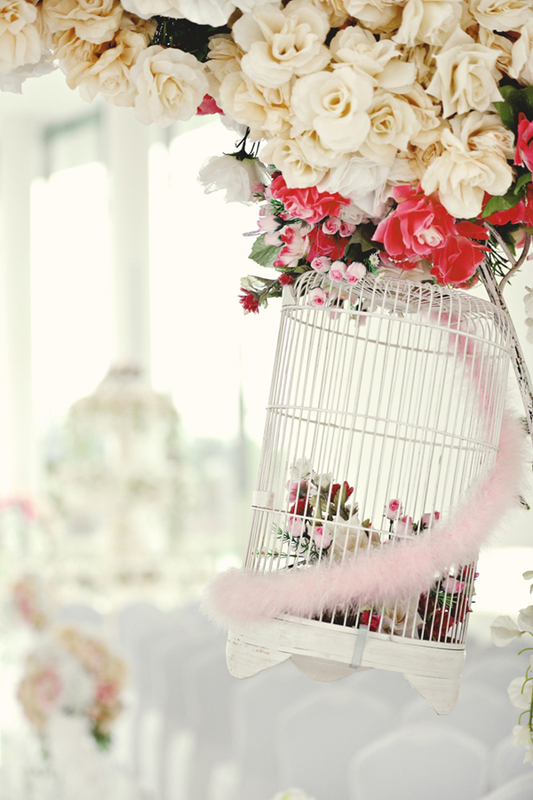 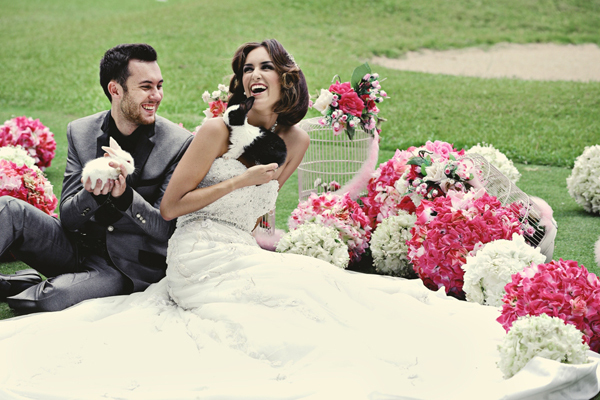 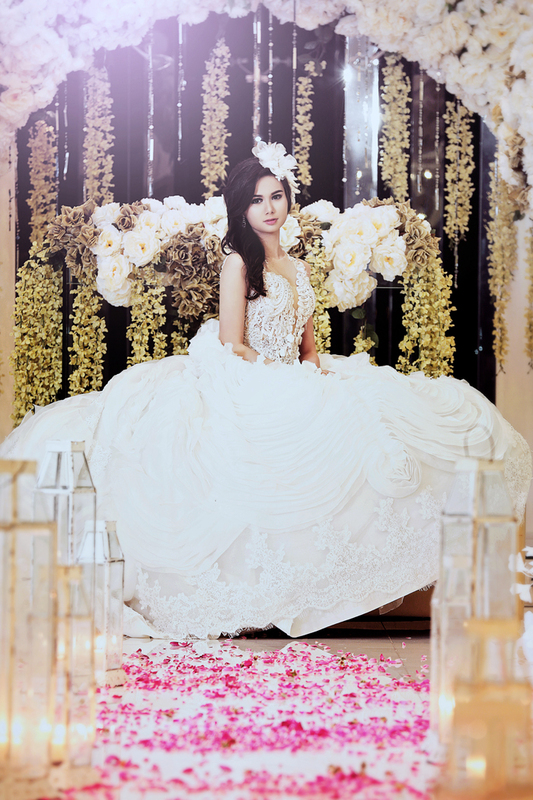 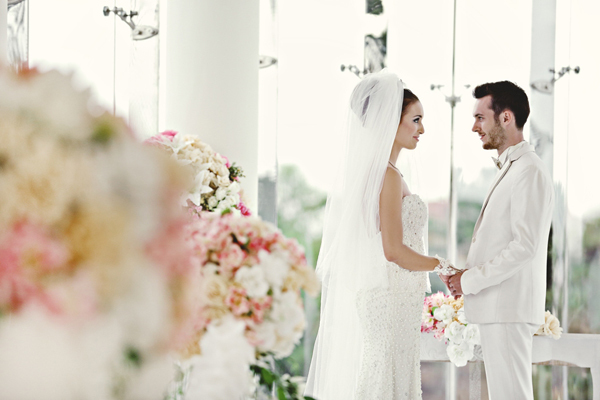 A one of a kind venue, designed to create the most memorable and romantic wedding experience. 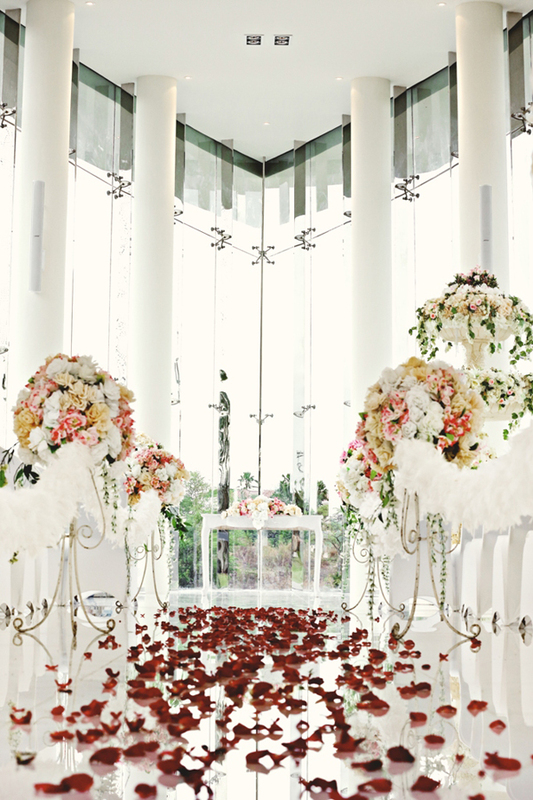 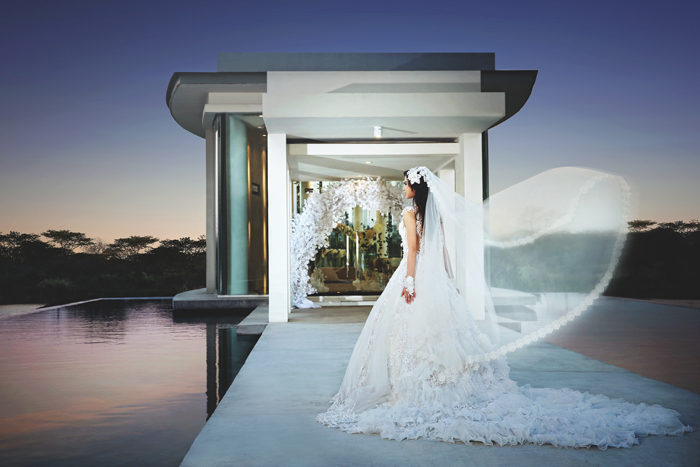 The Wedding Chapel is a masterpiece perfectly created for an unparalleled wedding ceremony. 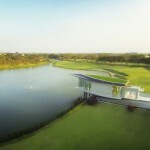 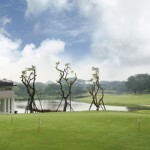 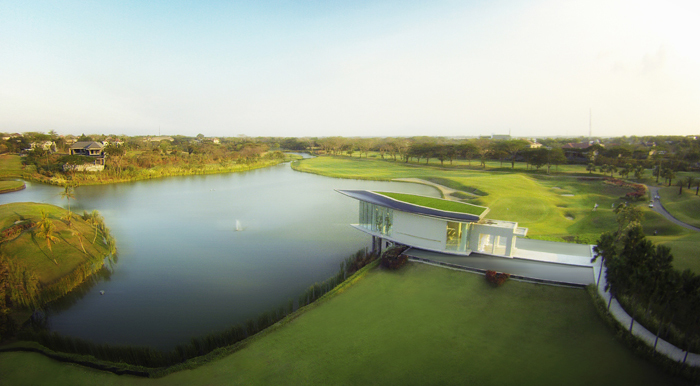 Towering up to 15 meters high, covered in crystal clear glass, overlooking its 360 degrees breathtaking view of the serene lake in the midst of lust green scenery of golf course. 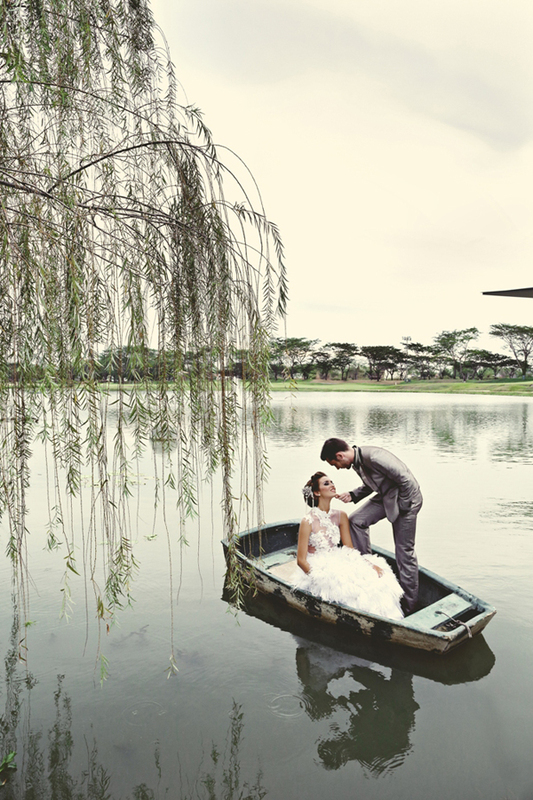 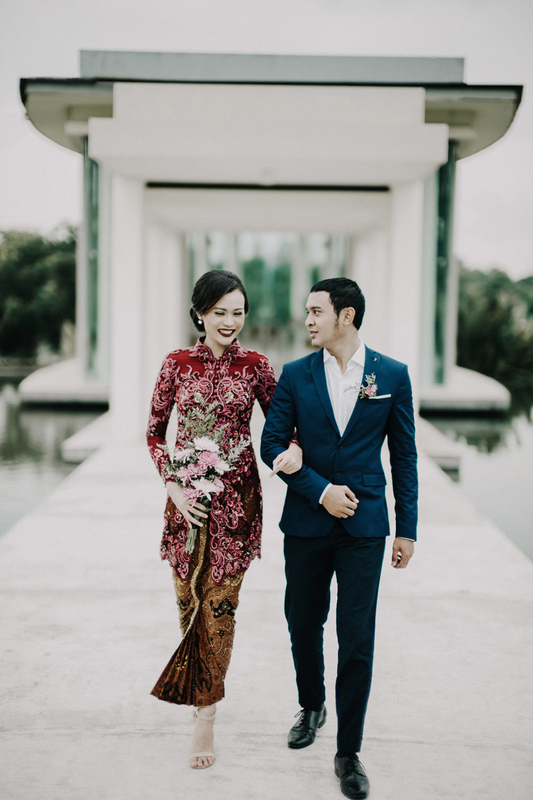 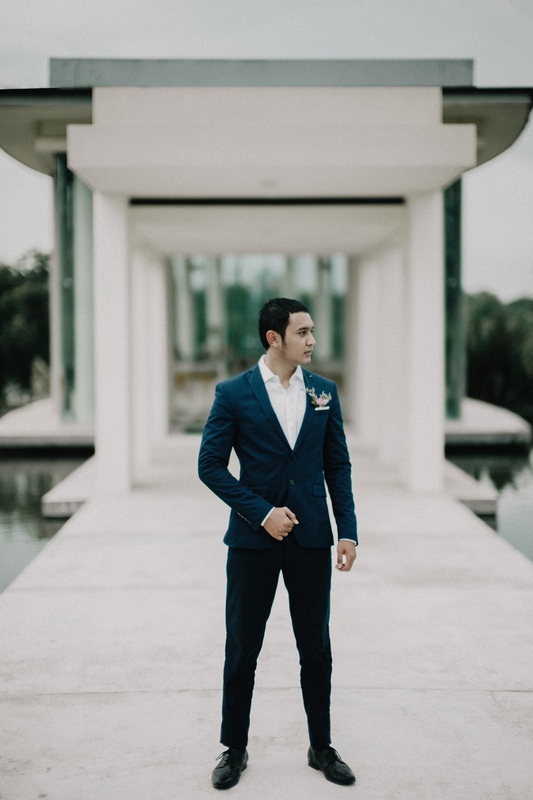 With its alluring atmosphere, your chapel will be sealed in the serenity of our wedding pavilion.